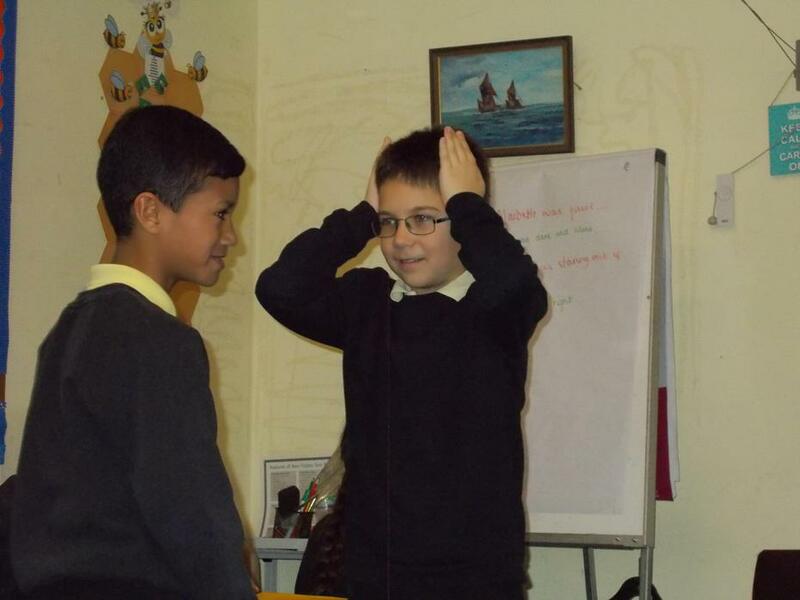 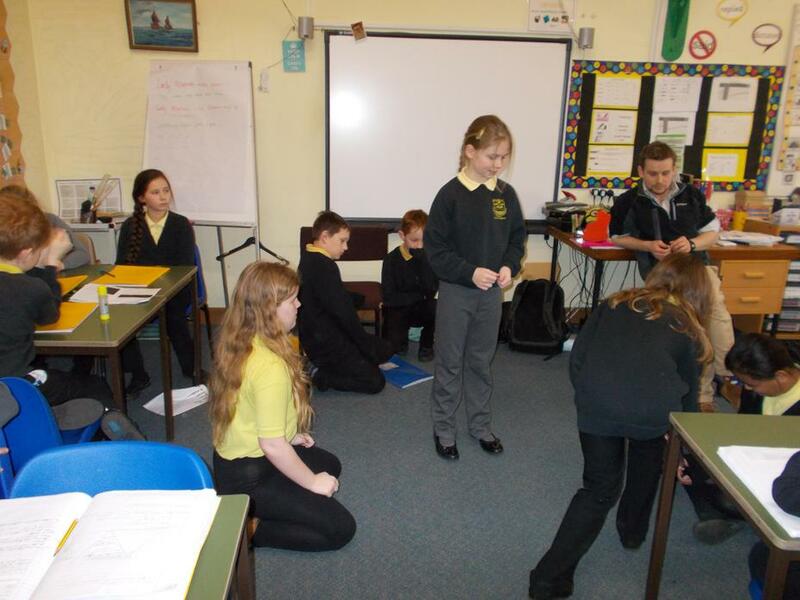 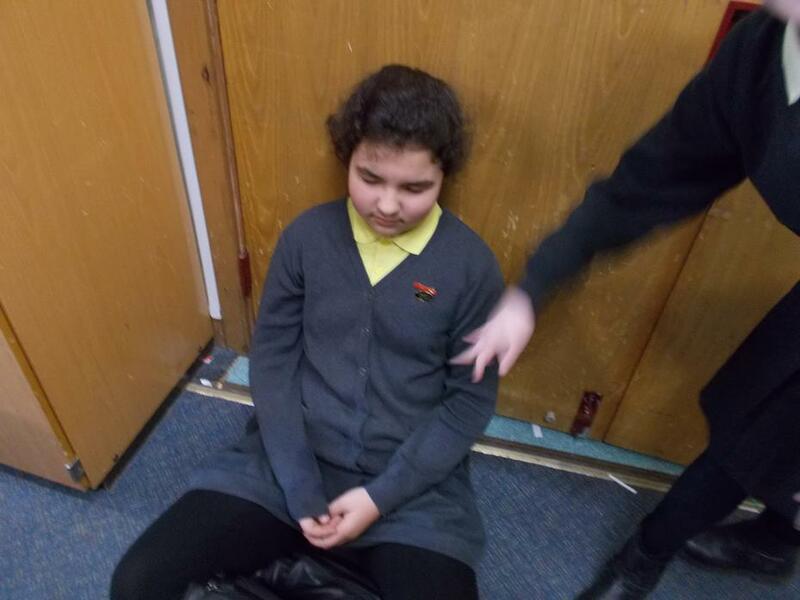 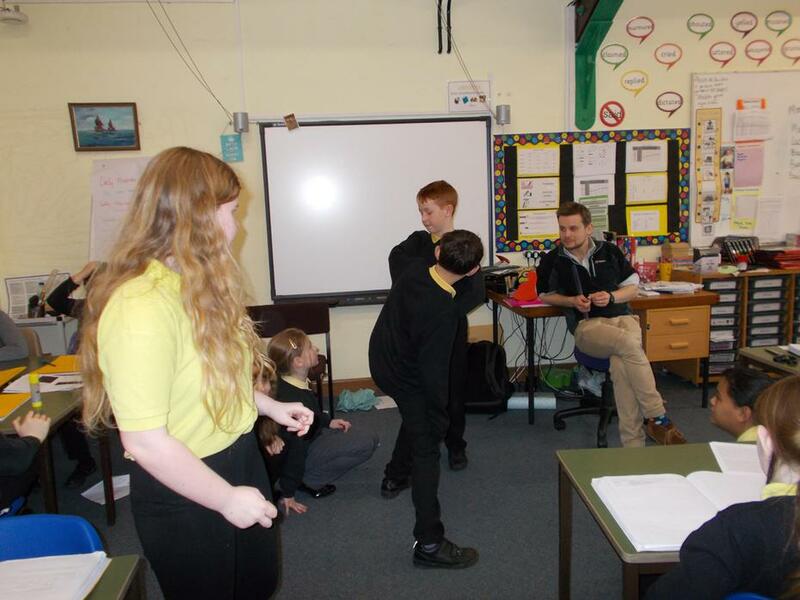 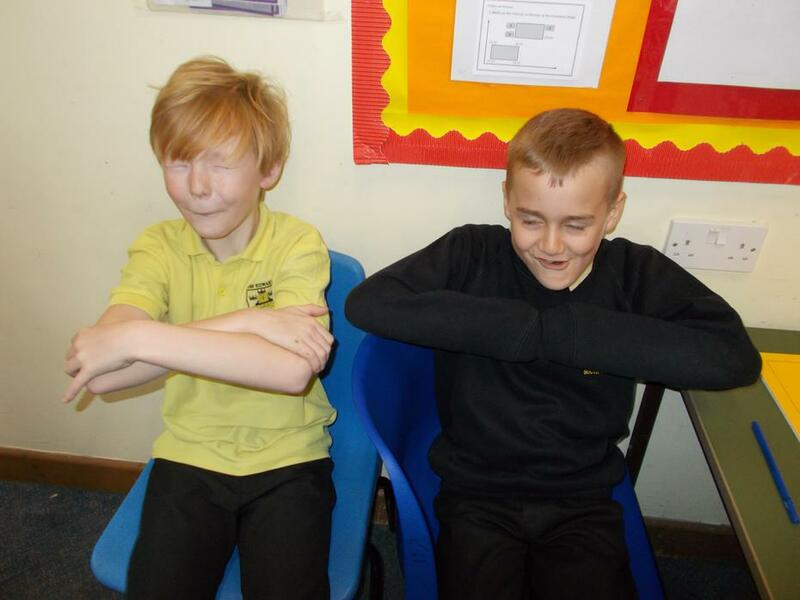 We used drama to explore the scene where Macbeth returns from killing Duncan to face the terrifying and evil Lady Macbeth. 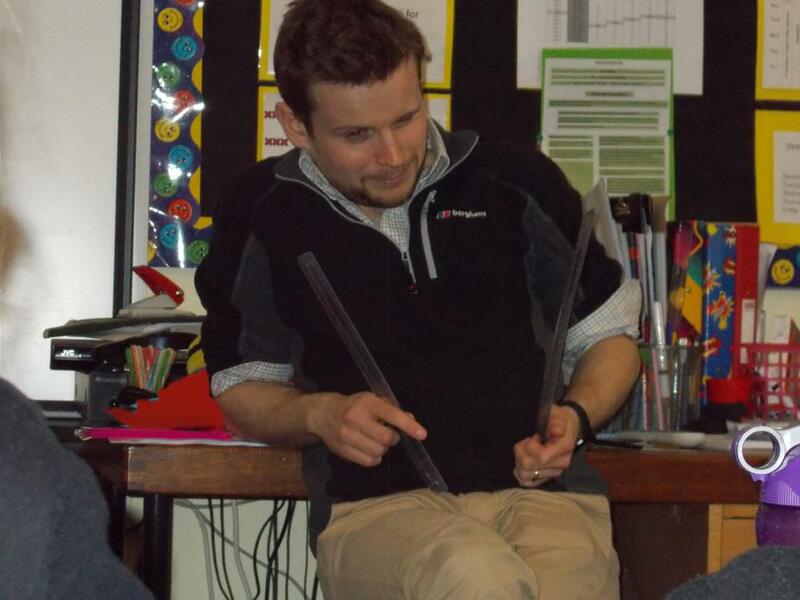 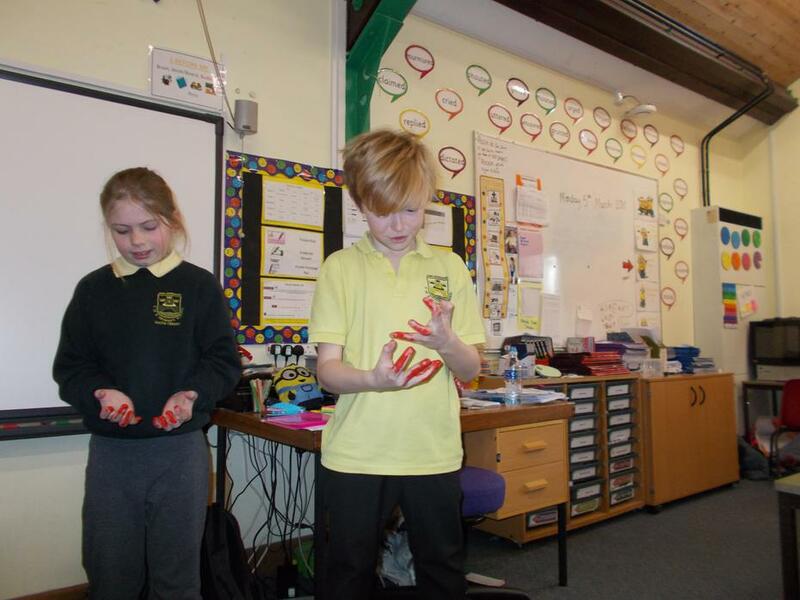 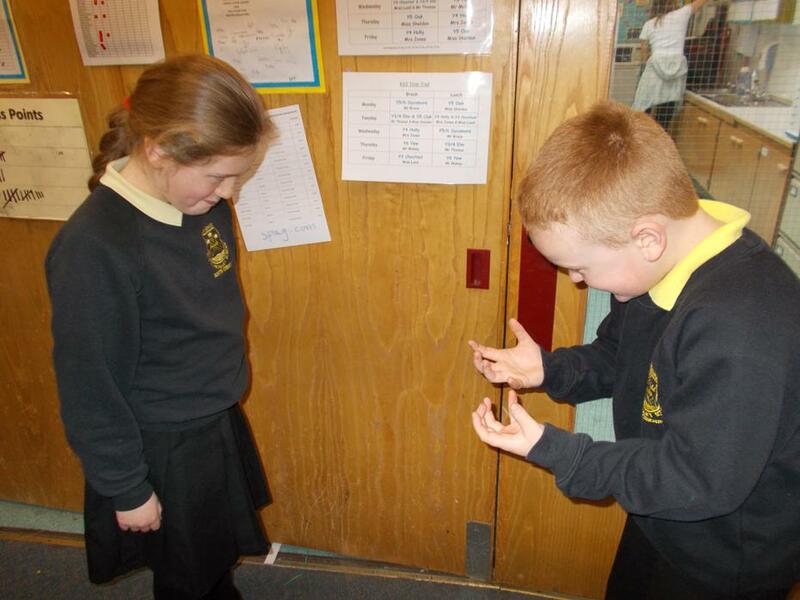 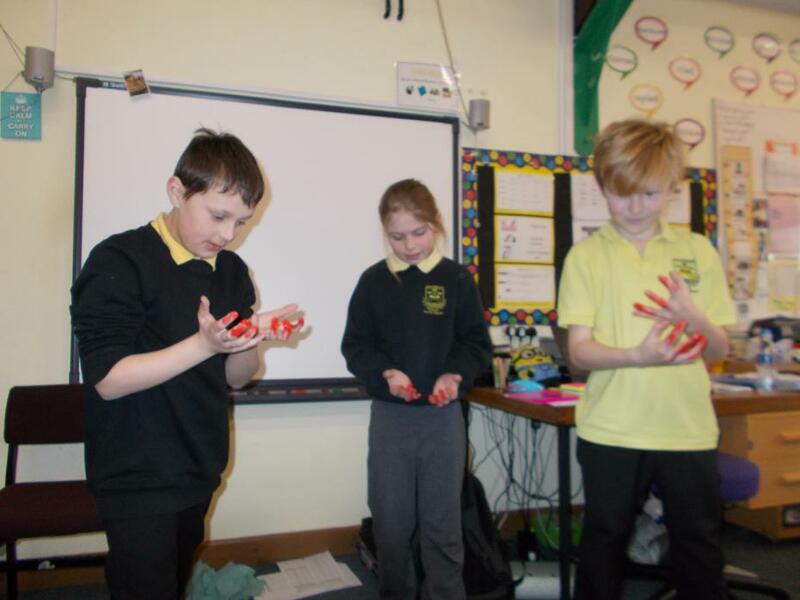 We also enjoyed looking at the paint on the hands to think about the time when he returned with blood on his hands. 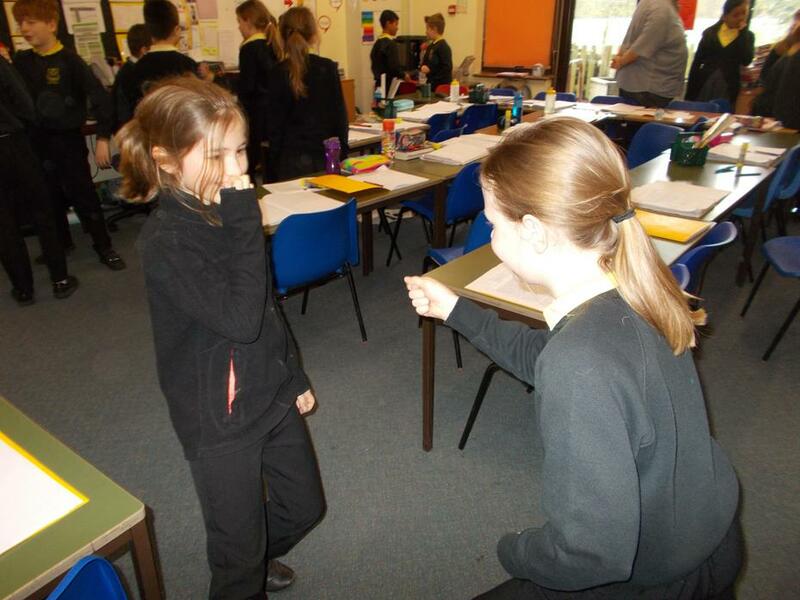 It was very rich with ideas and emotion, as well as fun!